A fascination with French words continues and has become a Christmas table setting with French words. 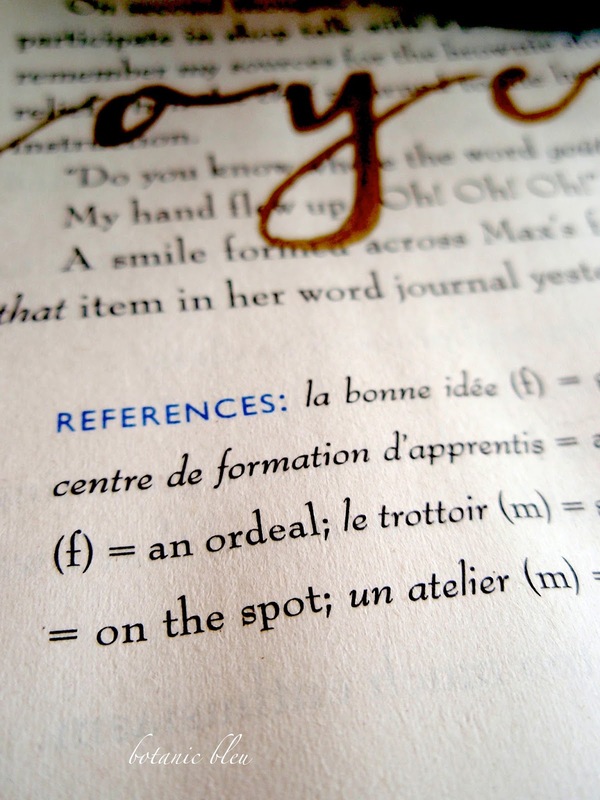 Remember the little paperback pages from Words in a French Life on which I wrote a gold word, joyeux? 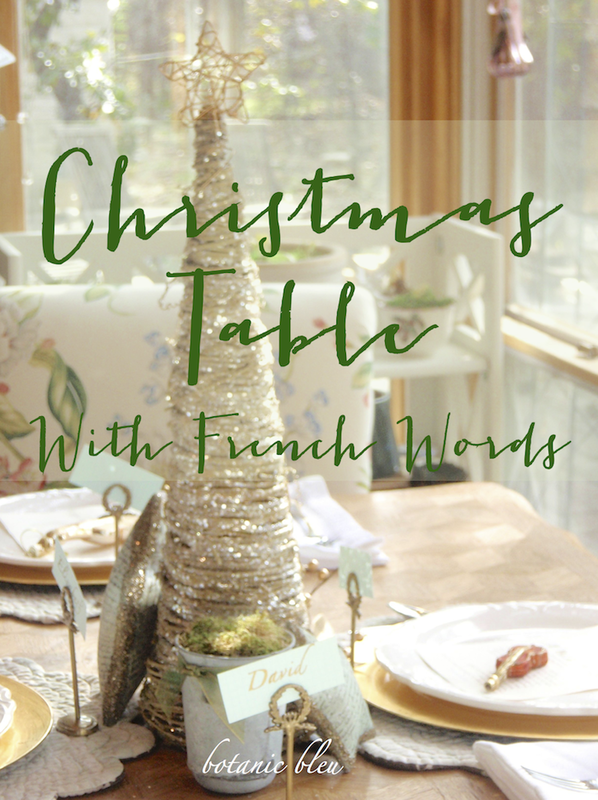 The paperback pages led to creating a Christmas table with more French words. 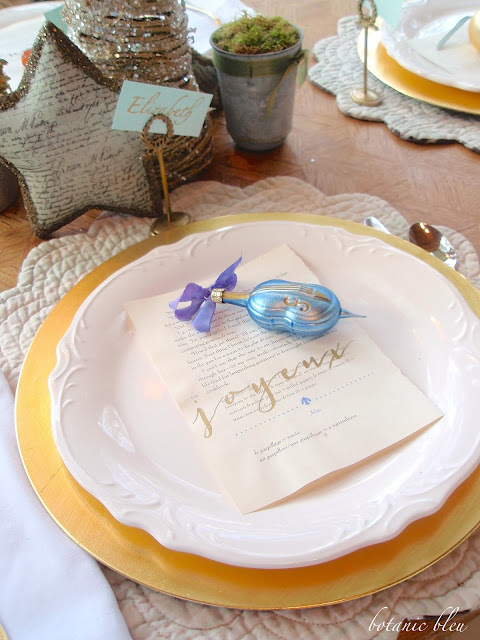 The golden joyeux goes so well with the gold chargers, white plates, and small glass ornaments at each place. 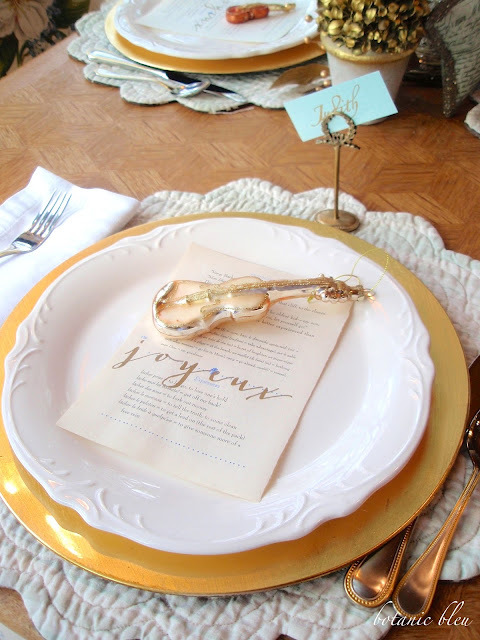 A French bleu violin's gold accents were meant to grace a Christmas tree, but could there be a more regal setting than with a single page from Words in a French Life? The pages are fun to read, each telling a short story that incorporates a particular French word of the day and a few other French phrases relevant to the story. What a fun way to start a meal together! Pale bleu notecards with graph grids came from a Parisian papeterie (stationery shop). Graph grid notecards and notebooks are standard designs for French school children's lessons and can be found at all papeteries. 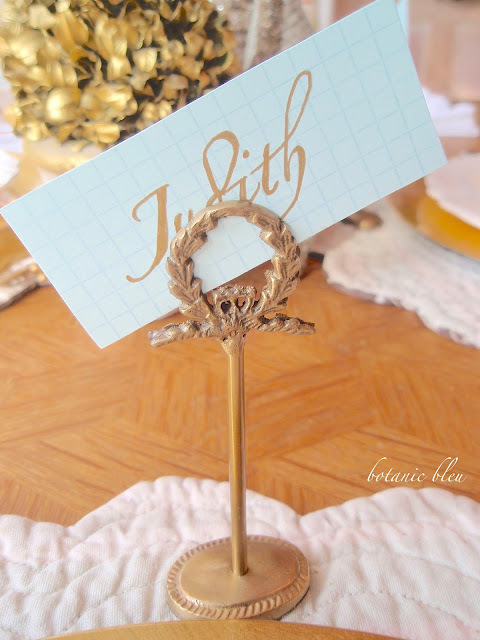 The stiff notecards make excellent place cards to pair with the other small touches of blue on the table. Four names can be easily printed in a font with flourish on one notecard, then each name outlined with a gold paint pen. 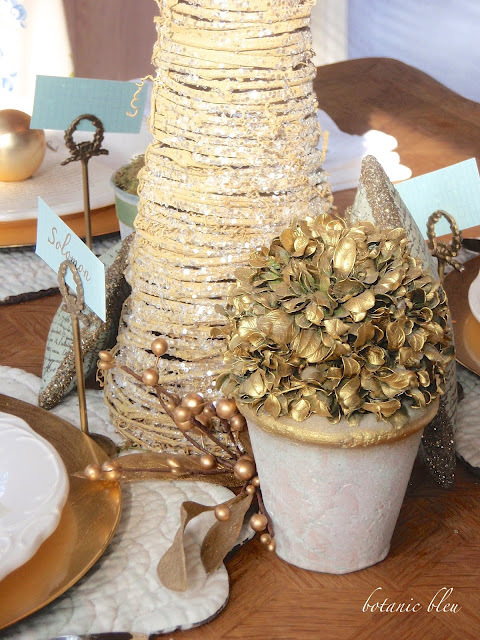 Doesn't Christmas conjure images of gold and curlicues in your mind? The rest of the year can be written in black in typesetters' mundane fonts, but not Christmas. 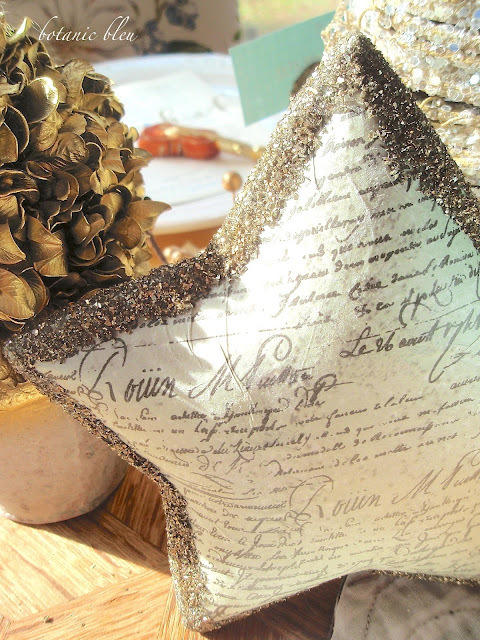 Make everyone's name special for the magical time of the year, Christmas. Have you spotted additional French words? Noël in the swag overlooking the table? 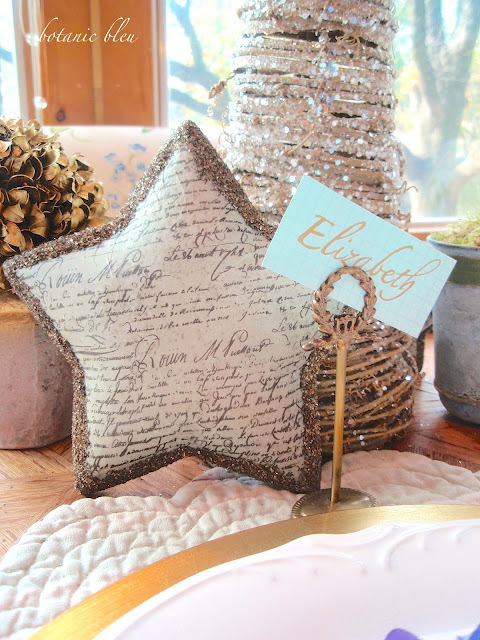 The script on the puffy star may be French, then maybe not. French or not? Can you decipher any of the words? Regardless, the star is another fun item to try to read. Here's an idea for how to reuse a preserved boxwood that's no longer looking good. Spray paint it gold to give it another lease on life. 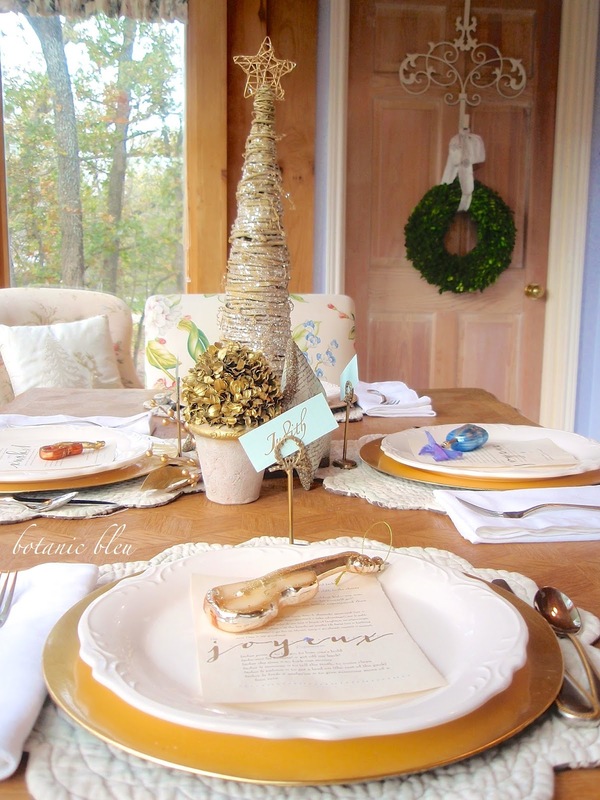 Christmas is a joyous occasion that gives us a chance to revel in its beauty. There is no other concentrated time in the year filled with as much joy, peace, love, and goodwill. 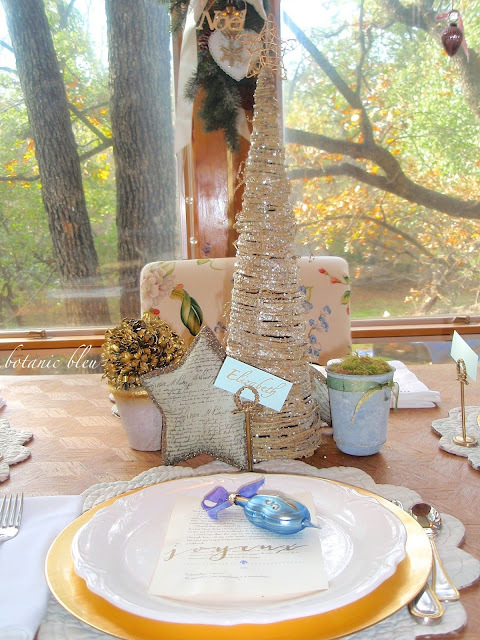 I love creating images and settings that celebrate the season and lift our spirits. May you see your loved ones with eyes that perceive all that is good and right about them. For their rightness far, far outweighs their shortcomings. Lift up their spirits and in so doing, you lift up your own. 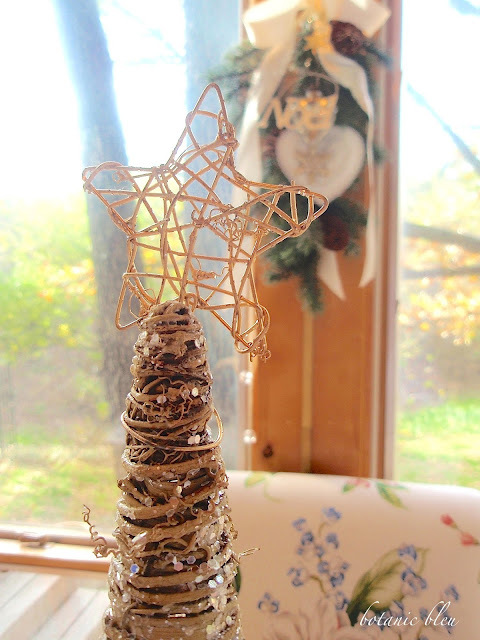 A few French words add joy and frivolity to the season, for everyone. This is so beautiful, I especially love the idea of honoring the French following such a terrible event in Paris. 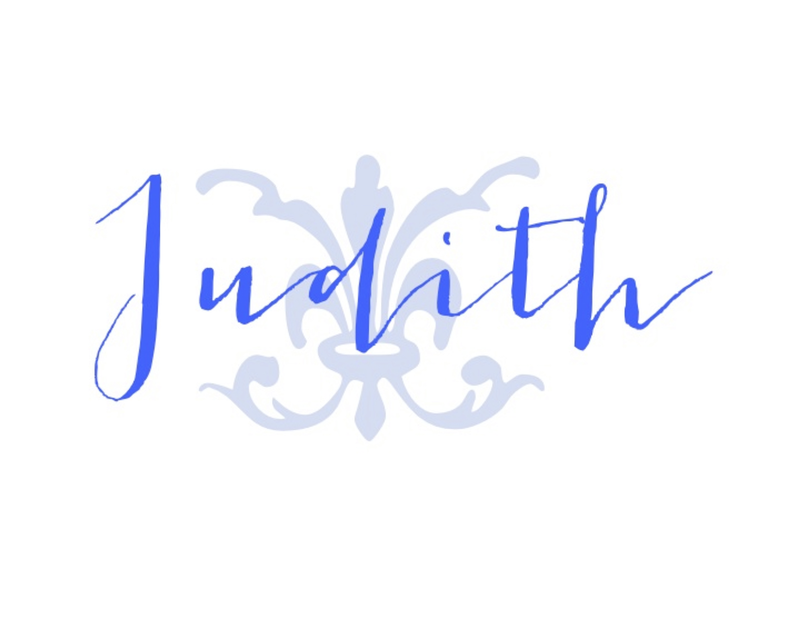 Judith, your table is exquisite! I love all the French touches and especially all of the gold...so beautiful! 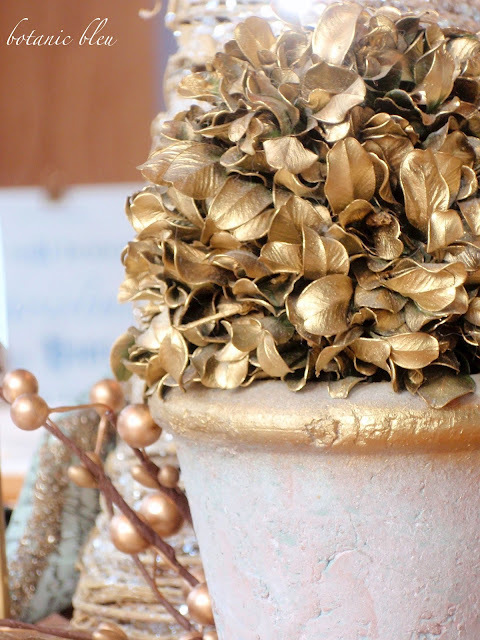 I also love the idea of spray painting the fading boxwood! 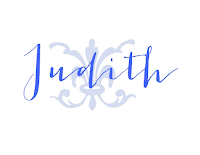 Judith, this is just beautiful! You've included so many special touches at your table. The french touches make it so much more elegant than your average table setting. I love the view out your windows too. Ohhh so pretty! Such cute and elegant at the same time, details. Very beautiful! You always inspire me! Have a blessed Christmas! Beautiful! Merry Christmas! Thanks for sharing at Home Sweet Home!